Walden brings old world elegance to the 21st century with a fresh, casual feel. Details are generous yet not overstated. Framed drawers and panels along with shapely crown and base moldings create visual interest as do intricate veneer details and reverse diamond matched veneer panels. 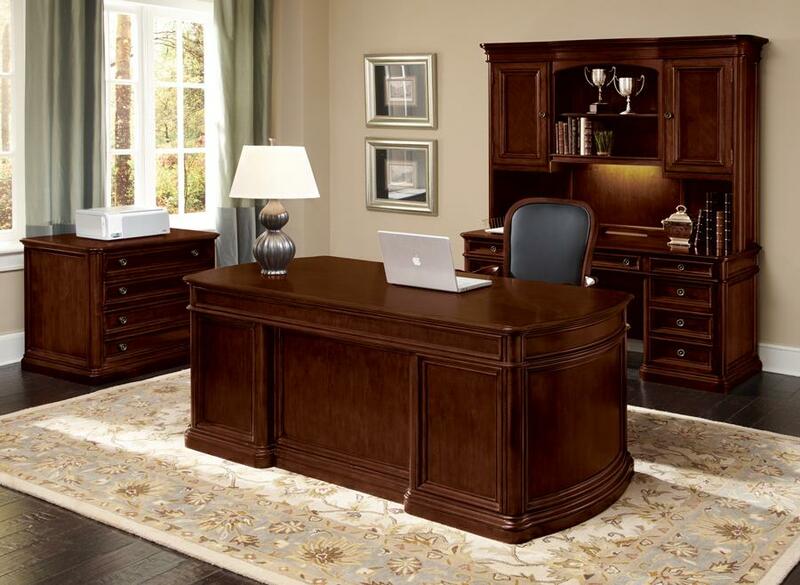 Walden features a construction of cherry veneers, hardwood solids and wood product with a handsome Cocoa Cherry finish. Antique brass finished knobs accented with rosette back plates complete the look. I would like to receive pricing for the following item: DMI Walden Series.